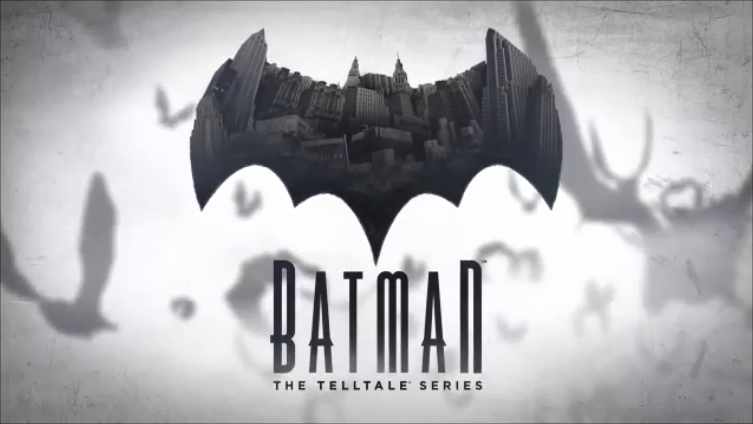 Batman The Telltale Series is a single player five part episodic point-and-click graphic adventure. It is in the same style as Game of Thrones and the Walking Dead. Finally a video game has come along that makes the story of Bruce Wayne as compelling as the mythology of Batman. Bruce has finally found someone to take down Gotham’s corrupt Mayor Hamilton Hill and his name is Harvey Dent. District Attorney Harvey Dent is running for Mayor and with Bruce Wayne’s money backing his campaign he has a real chance to win. Now Batman and Bruce Wayne are both leading the charge to clean up Gotham. 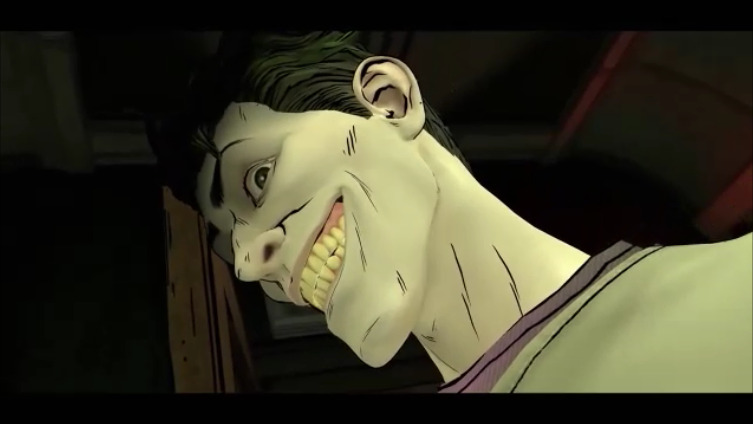 Batman The Telltale Series is filled with twists and turns that you will not see coming. Most games just focus on Batman and his nightly quest to take down the criminal network that has invaded Gotham City and ignore how Bruce Wayne is doing the same thing but in a different way. He is trying to change how Arkham Asylum deals with the mentally ill or trying to change how the government operates by getting into politics by backing a man like Harvey Dent for mayor. There are even times where you have to decide if you are going to go after someone as Bruce or Batman and the choice is not easy. This only adds to the replay value and it does have a huge impact on the story. Just because the game increases the significance of Bruce Wayne it does not skip out on the importance of Batman. How you play is key and since this game is rated M for Mature you can really push the brutality of how Batman gets his information. But, Bruce is trying to change things with the Harvey Dent campaign Batman is trying to change the face of the police department through Lt. James Gordon. How you relate to Gordon is depends on how you deal with the villains. There is a new group of villains in Gotham called The Children of Arkham. They are led by Bruce’s childhood friend Oswald Cobblepot aka The Penguin. Cobblepot is trying to destroy Bruce and Penguin is trying to destroy Batman. You can’t have a Batman video game without busting some heads and as much fun as the dialog choices are the combat is amazing and the detective mode shows off Batman’s skills. The controls are great with the action scenes. 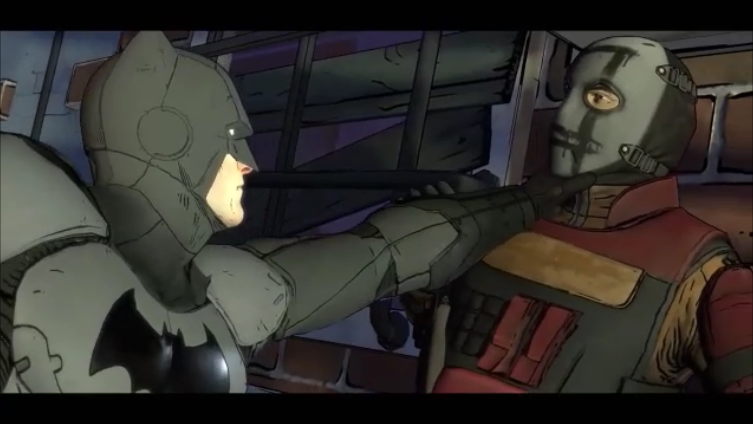 There is now lag time between hitting the buttons right and Batman (or Bruce Wayne) punching someone in the face. Everything moves very quickly and it is smooth the whole time. 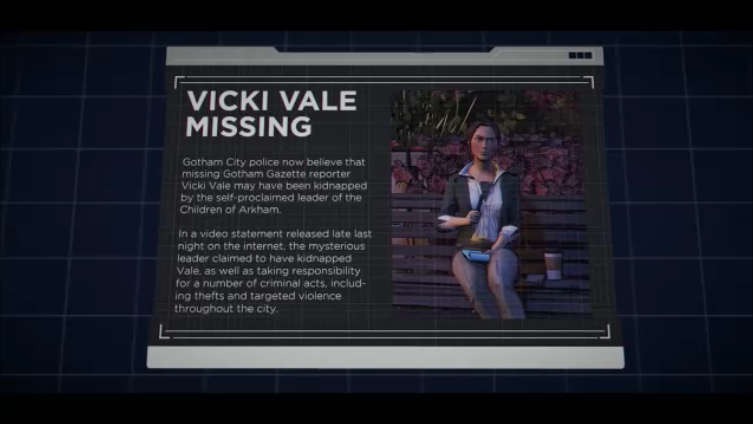 Then there is the Detective Mode where you get to the crime scene before the GCPD and figure out what happened or what The Children of Arkham is planning and try to stop it before it happens. Very few games can have storyline choices and have great combat. Both are done well in this Batman game. Batman The Telltale Series took us between 10 to 12 hours to play all five episodes and the replay is extremely high. Do you play a scenario as Bruce Wayne or Batman? Do you go after Penguin or do you go after Two Face? Do you trust Catwoman or keep your distance? All of these choices make you want to play over and over not to mention find out what happens in the next Batman Telltale game. We love the M for Mature rating and how they updated Cobablepot is a great new chapter in the Batman lore. Batman The Telltale Series is easily worth paying a new game price but luckily it is already discounted starting around $25.00. If you find it under $15.00 it is a MUST BUY PRICE for all gamers!